If strategy games are more your bag, then Steel Division Normandy 44 is for you. The latest game from strategy game publishers, Paradox Interactive, puts players in the middle of World War II. Set during the invasion of Normandy by Allied forces in 1944, you must command up to six different armies to win battles across the bocage-strewn lands of Western and Northern France. If that doesn’t whet your apatite then we have an extensive article covering what we know about Steel Division: Normandy 44. You can check out the article right here. If you want to get into the nitty gritty of Steel Division’s tanks. 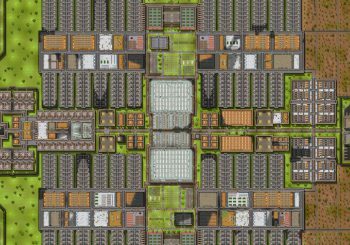 Then we have a break down of tank units you can use in the game here. So what are you waiting for? 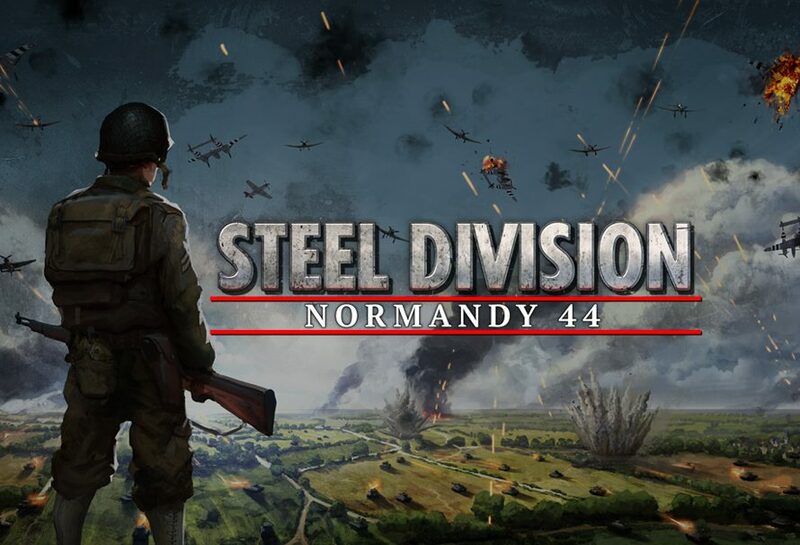 Grab your copy of Steel Division: Normandy 44 from the Green Man Gaming store right now. You can even try and win a copy right here on our blog.